Human Performance Center (HPC) Physical Therapy is a privately owned practice started almost 20 years ago by two local physical therapists. The goal of HPC is to ensure every patient receives the most time and attention possible on each visit. We believe each patient deserves to have all of their care provided by a highly skilled and licensed therapist. 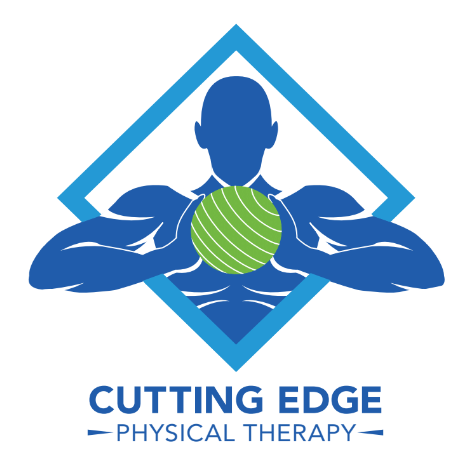 Our Mission is to provide comprehensive and skilled outpatient physical therapy services to enhance the quality of life and functional independence for each patient.